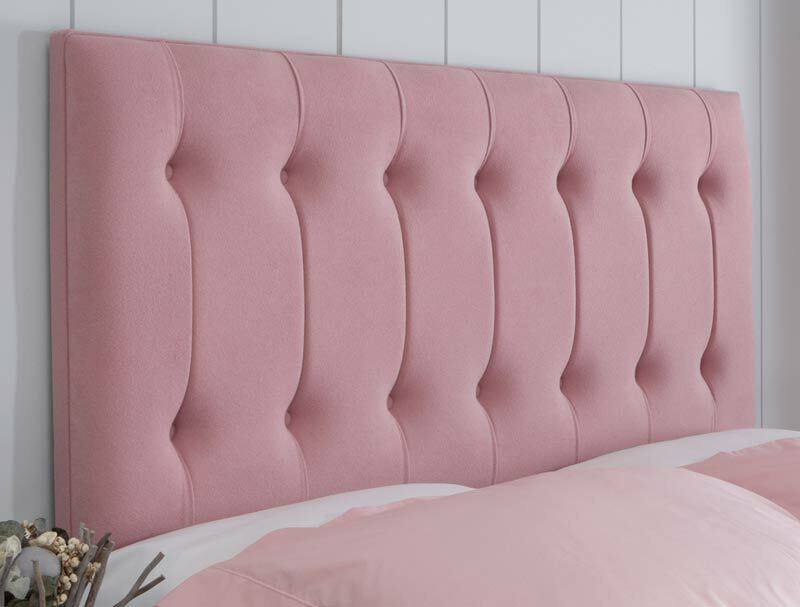 The Tamar is a modern style pleated and buttoned headboard from Swanglen that offers a nice quality at a decent price for a full length floor standing headboard. 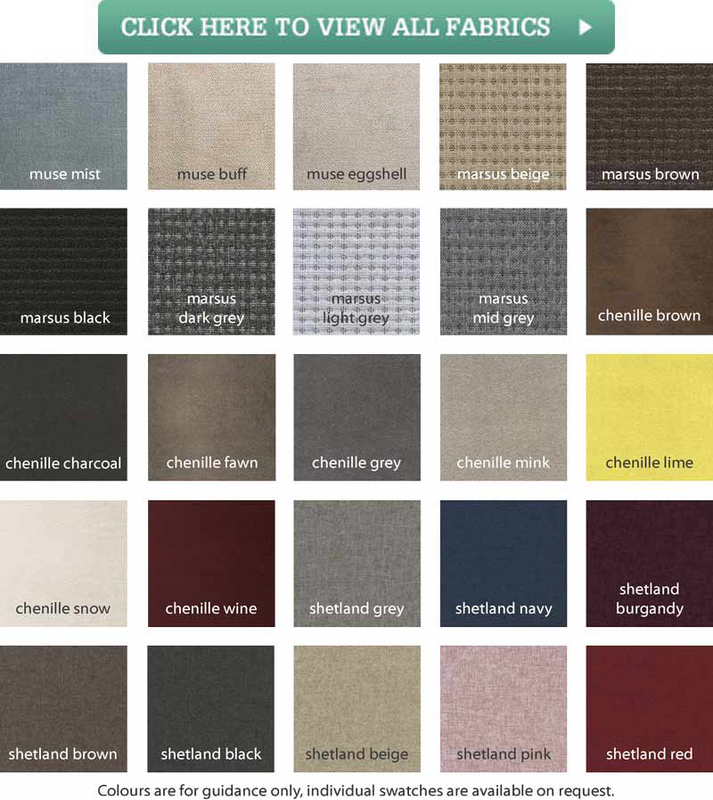 Pictured here in Marsus black however that fabric is no longer available. it can also be seen on the the Swanglen contempory divan base and is 52 inches 132cm tall and 2.5 inches or 6.5cm thick . 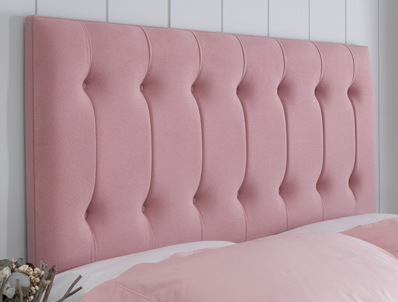 This headboard like all Swanglen headboards is available in a nice range of good quality fabrics.